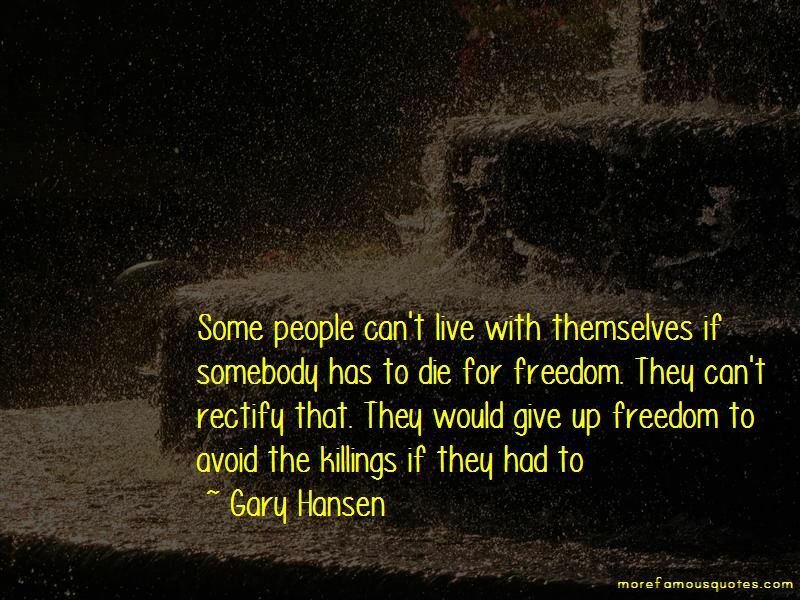 Enjoy the top 6 famous quotes, sayings and quotations by Gary Hansen. 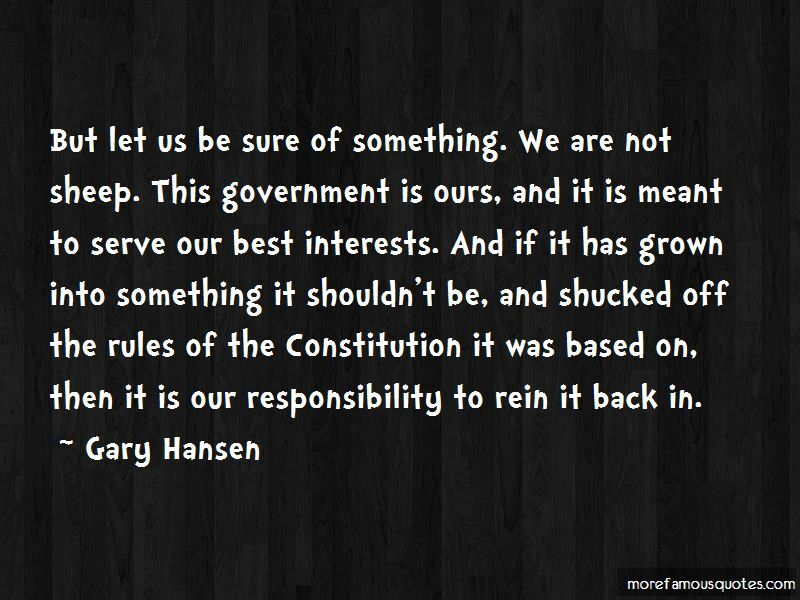 If the president uses executive orders to legislate new laws, that would be an example of him subverting legislative power from Congress, and might be considered a gross perversion of the Constitution. 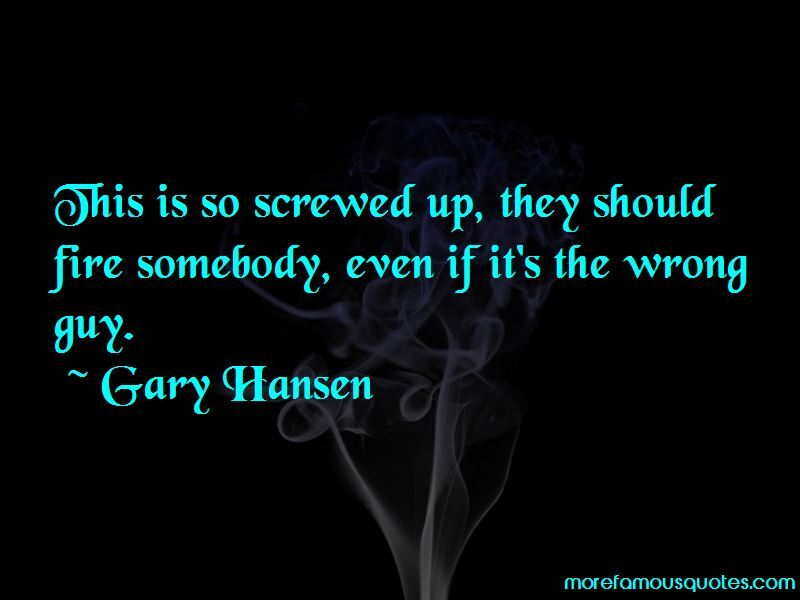 Want to see more pictures of Gary Hansen quotes? 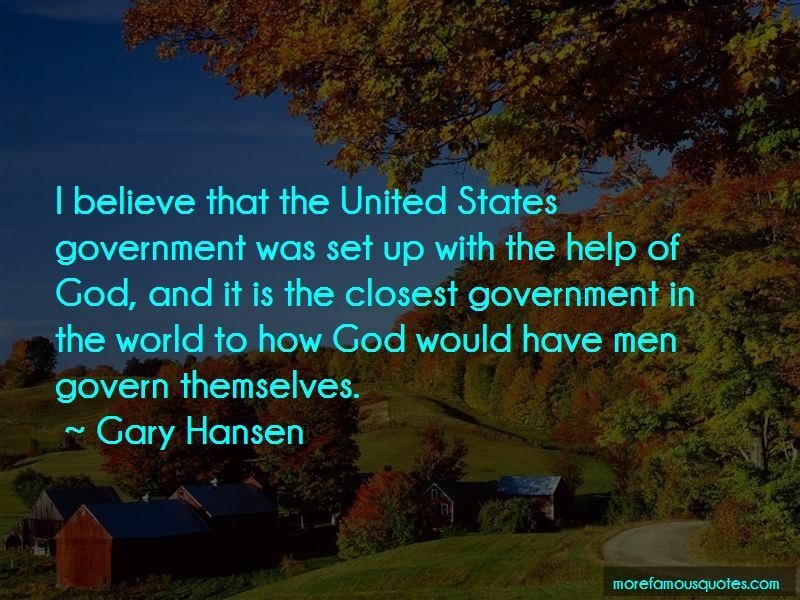 Click on image of Gary Hansen quotes to view full size.